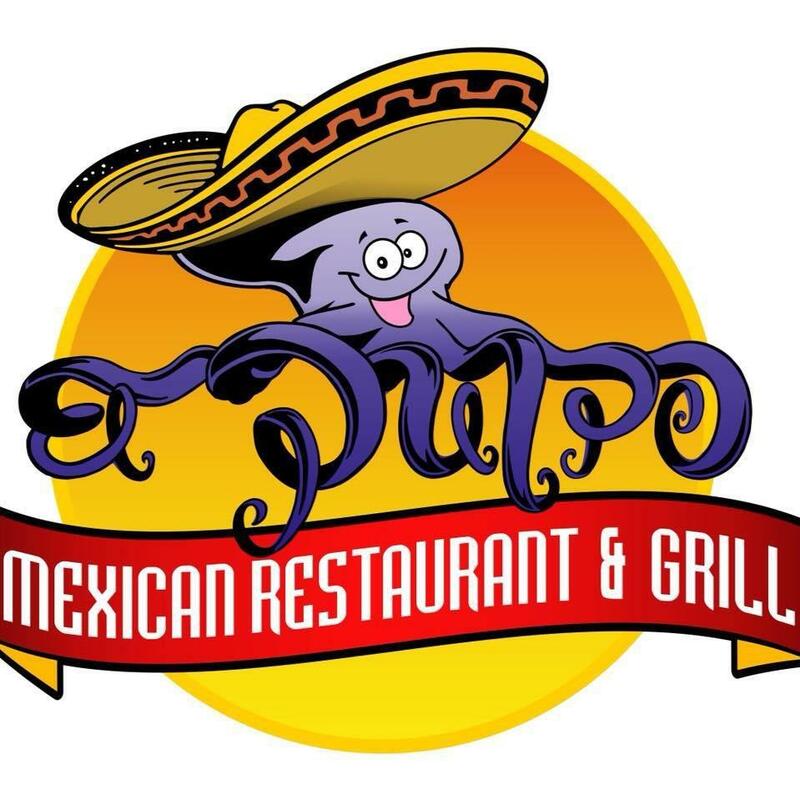 learn more about El Pulpo! Offering delicious, traditional Mexican cuisine for all! Specializing in seafood specials, vegan, and gluten free options.